Quite simply….Thank you! Thank you for helping us record our best month EVER! We’ve been able to book a range of fantastic holidays & breaks for our fabulous clients, new and old, during January. Beach holidays, city breaks, cruises, ski holidays, hen parties, stag groups, honeymoons, sports events, theatre breaks, gig tickets with hotels, USA multi centres, UK cottage escapes just to name a few. It’s been AMAZING! 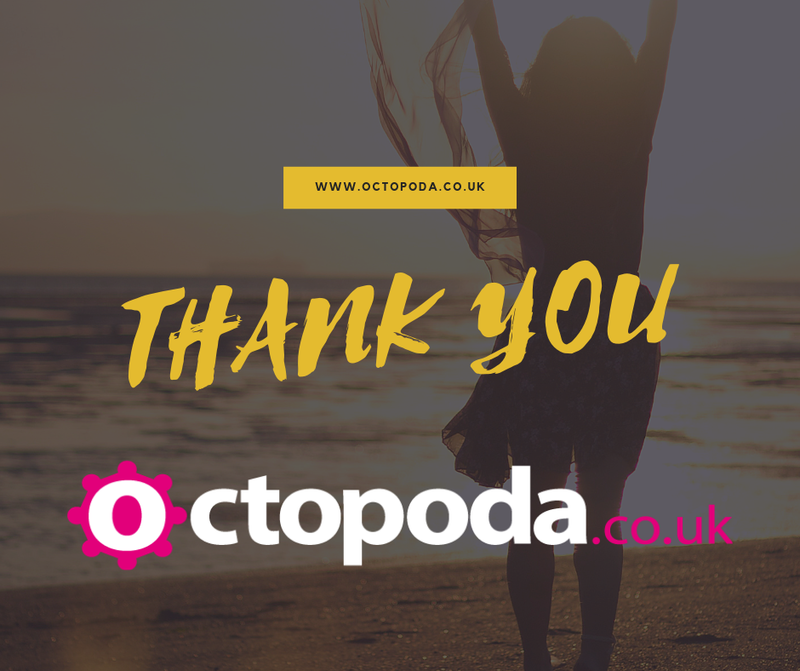 Thank you for all your support and thank you for spreading the word of Octopoda. Here’s to February!